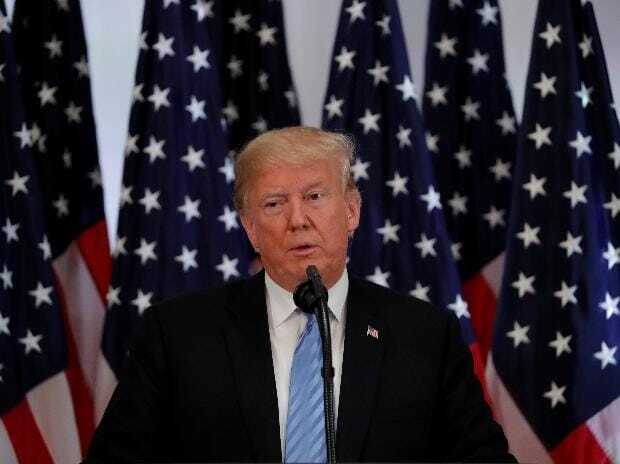 US President Donald Trump said on Wednesday he wants a "great relationship" with Pakistan and is looking forward to meeting the new leadership in that country. Trump told his Cabinet colleagues in the same meeting that he has ended $1.3 billion in aid to Pakistan because "this South Asian country houses enemies". Trump alleged that Pakistan has not been fair to the United States. "We want to have a great relationship with Pakistan, but they house the enemy. They take care of the enemy. We just can't do that," Trump said. Just a month ago, Trump had written a letter to Khan, seeking Pakistan's help with stuttering Afghan peace talks and support in bringing the Taliban to the negotiating table to end the 17-year brutal war in the neighbouring country.